Winning free agency isn’t easy. Winning teams need to add veteran talent without overspending or committing guaranteed money to high-risk free agents over the long term. Executing trades and releasing veterans to free up cap space throughout the frenzy is also very important. Here’s our list of five NFL teams that did precisely what they should have done in free agency this year. 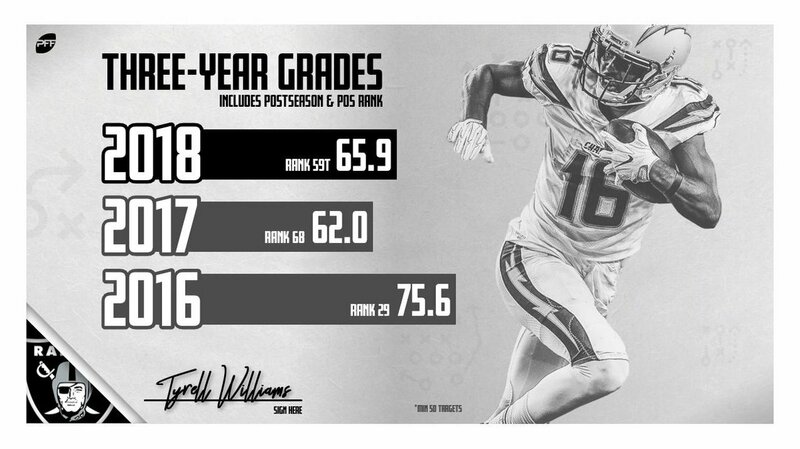 Oakland doubled down on the offensive side of the ball in free agency, making Antonio Brown and Trent Brown the highest-paid players at their respective positions and signing former Los Angeles Chargers wideout Tyrell Williams to a $44.3M deal to boot. They’ve done all of this without giving up any of their six top-35 picks in the next two years or allocating more than $333K in guaranteed money to any of the three offensive pieces after 2020. The Packers let all of the NFL know they’re in “win now” mode with their moves in free agency. The team’s brass signed Za’Darius Smith, Preston Smith, Adrian Amos, and Billy Turner all to multi-million dollar deals in an effort to fill immediate needs and make a strong push for the Lombardi Trophy in the latter years of Aaron Rodgers‘ career. Amos stands out as the team’s best signing. 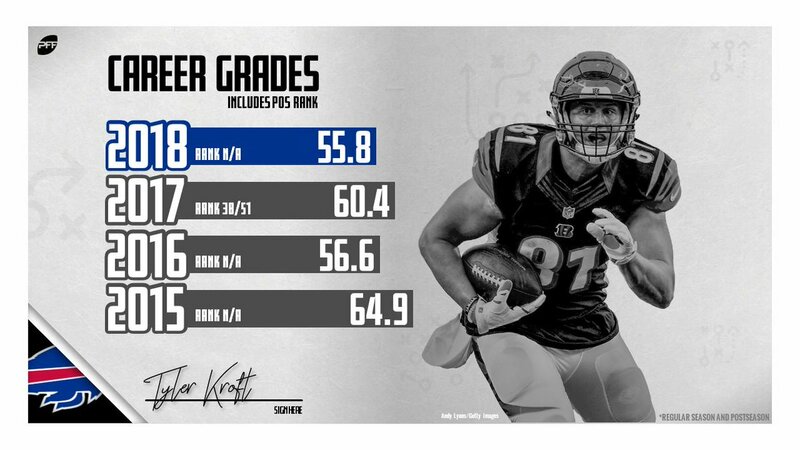 The former Chicago Bears safety has earned top-10 overall grades in each of the past two seasons and has made a name for himself with his positional and scheme versatility. Detroit had to pay hand over fist to steal Trey Flowers away from the New England Patriots, but the addition of Flowers and 26-year-old slot cornerback Justin Coleman will pay dividends for the team’s defense in 2019 and beyond. Flowers earned a career-high 89.7 overall grade a year ago with the Pats and has proven throughout his career he can put forth high-end play at multiple positions along the defensive line, while Coleman has earned 75.0-plus coverage grades in each of the last two years. Building around sophomore signal-caller Josh Allen was clearly a priority for the Bills this offseason, and the team did exactly that without spending a fortune. Buffalo added four offensive linemen, Cole Beasley, John Brown and Tyler Kroft, giving Allen better protection and better receiving options. 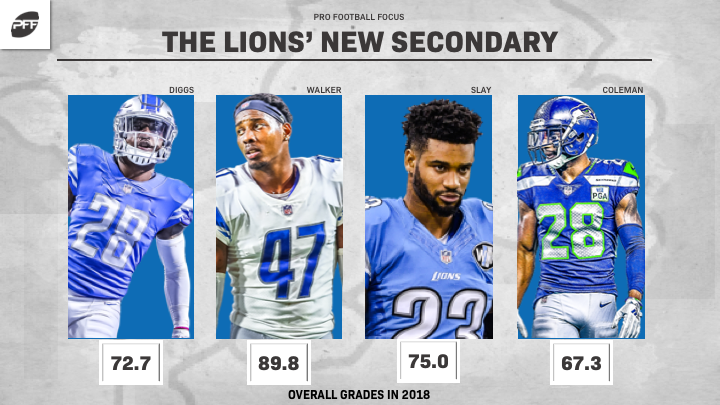 Brown provides the offense with the deep threat Allen & Co. desperately needed, and Beasley, who earned a 74.6 overall grade last season, steps in as a high-floor security blanket in the passing game. Stealing Odell Beckham Jr. and Olivier Vernon away from the New York Giants hands the free agency crown to the Browns almost single-handedly. Adding Sheldon Richardson on a three-year, $39 million deal was just a cherry on top of an offseason that should propel Baker Mayfield and the Browns into the playoffs in 2019.